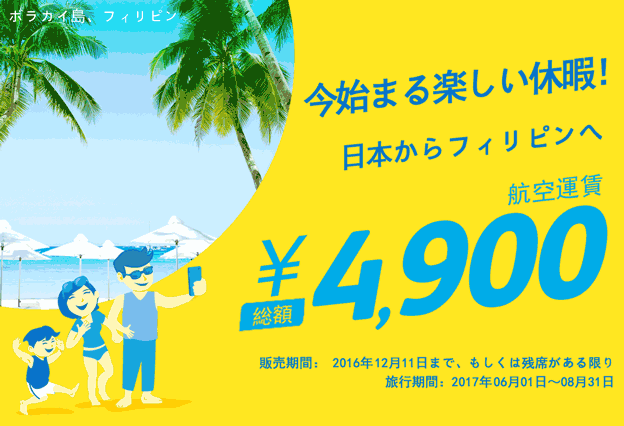 Cebu Pacific Air have ”Japan Route Sale” on December 9, 2016.  It is a very cheap sale, but it is subject to next summer tickets. 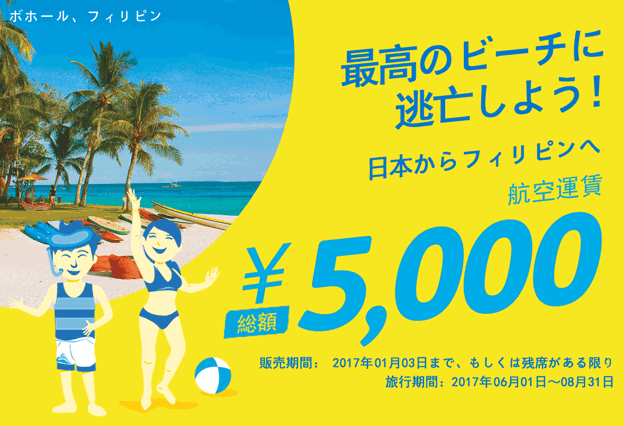 Jetstar ”All domestic route sale in Japan” Dec 9, 2016.